Michelle Hernandez is a Native American filmmaker and photographer. She is a Wiyot tribal member and grew up on the Table Bluff Reservation. She is currently pursuing her Masters in Film and Electronic Media at American University in Washington, D.C. She received her B.A. at Humboldt State in both Film and Native American Studies. Many of her work focuses on the importance of culture, traditions, and identity, as well as dealing with Native American subjects. With her work she wants to give voice to stories that help breakdown stereotypes. Courtney Brooks is a photojournalist, filmmaker, and scriptwriter who enjoys creating and watching films that bring awareness to true stories. Courtney has a BS in Biology from Spelman College and a MA in film and Video from American University. She believes that through film you can take any issue and make it feel more personal to those who may not be directly affected by it. She believes that if you can get people to see someone else's perspective, you can get them to care and get involved. That is the power of filmmaking for her and why she has dedicated her passion for film and photography to telling the stories that bring awareness, create conversation, action, and change. Courtney's future plans involve directing for documentaries as well as continuing her work as a photojournalist and scriptwriter. Carolyn Silvernail is a photographer, filmmaker, and musician. Born in Germany as an Air Force brat, Carolyn is now a military wife of an Army officer. Having lived in various countries and states in the US, she currently lives in the DC area with her husband and two cats. 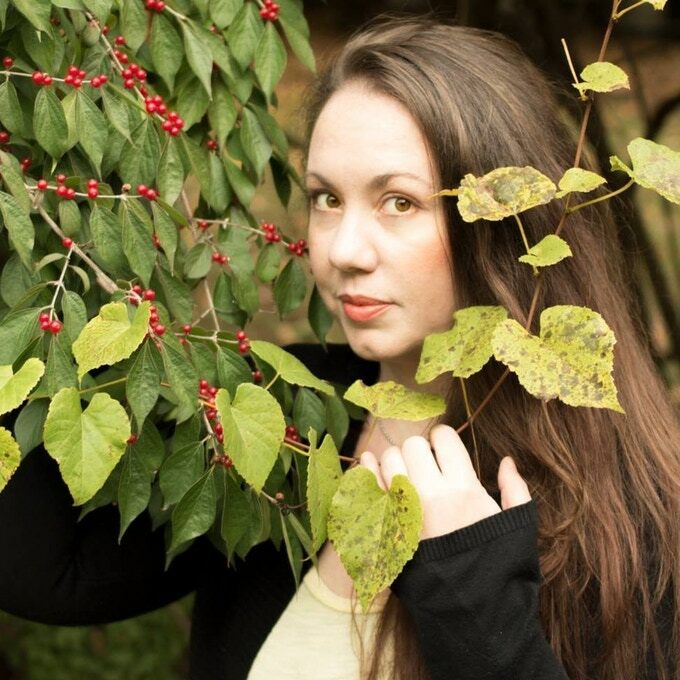 Carolyn has her BA in music performance from Millikin University, her BA in filmmaking from New Mexico State University, and an MS in Exercise Science and Health Promotion from California University of Pennsylvania. At present, she is working on completing her MFA degree in Filmmaking at American University with her thesis film, Before I Wake. 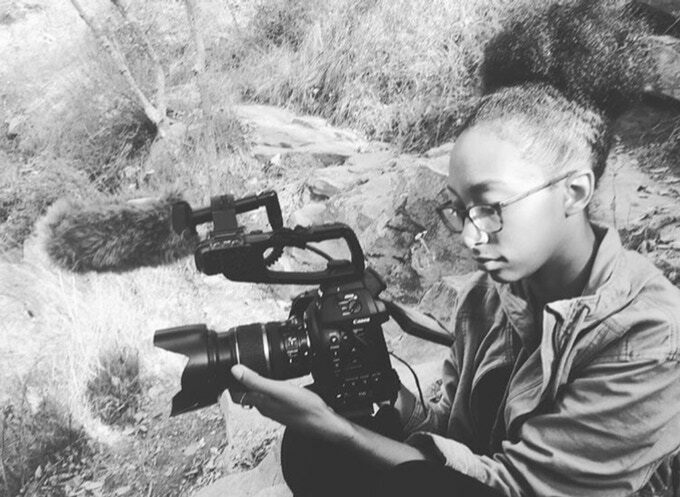 Her future plans involve directing and working as a DP in the film industry as well as continuing her work as a photographer and digital artist. Richie Wenzler is a Master of Fine Arts Candidate for Film and Electronic Media at American University. He’s finishing up on his thesis project Insomnia Nights. In the fall of 2012, Richie earned a B.A. Degree in both Telecommunications and Communications & Culture at Indiana University. Currently, Richie works as a film reviewer for Picture Lock. He has also appeared on the Picture Lock radio show and Arlington in the Morning on WERA FM. Most recently, Richie was a freelance editor for ACE Media and assisted on several projects of theirs. One of his works has been featured on sites including Sports Spectrum and ESPN. In addition, Richie has been involved in various film productions, and loves to collaborate with others. A lifelong fan of film, Richie hopes he can infect his energy of film to others. 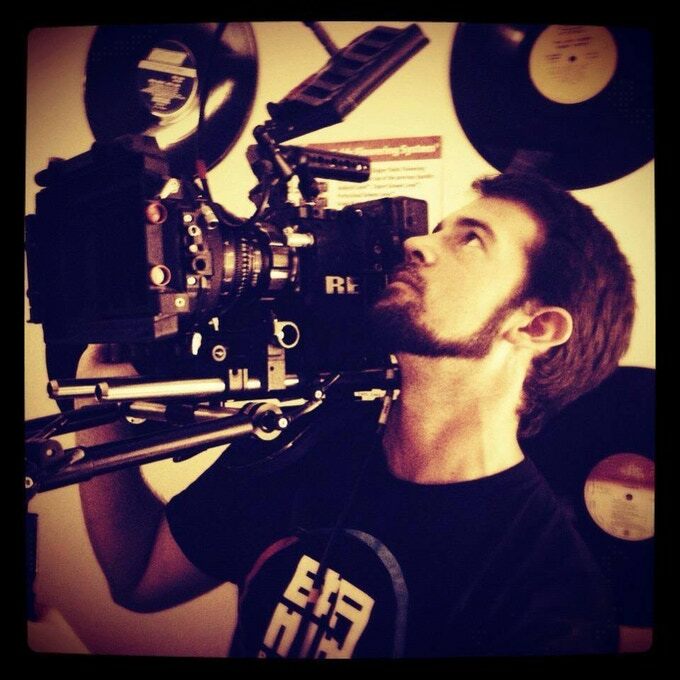 Ross Godwin is an award-winning filmmaker from Washington, DC, and an MFA graduate of American University. A writer, director, and cinematographer, Ross has worked on a variety of different projects across genres and across the globe; from Alaska, to Czech Republic, from Mexico to the Isle of Saba, and everywhere in between. His directorial debut, What You Sow, went on to win best student short at the Indie Gathering Film festival, while other projects, such as Forgotten River and Stow Away were official selections at the Environmental Film Festival and Escape Velocity respectively. Among his most current projects is the short film, Riverment, which was a successful Kickstarter project that is now in its completion stages.